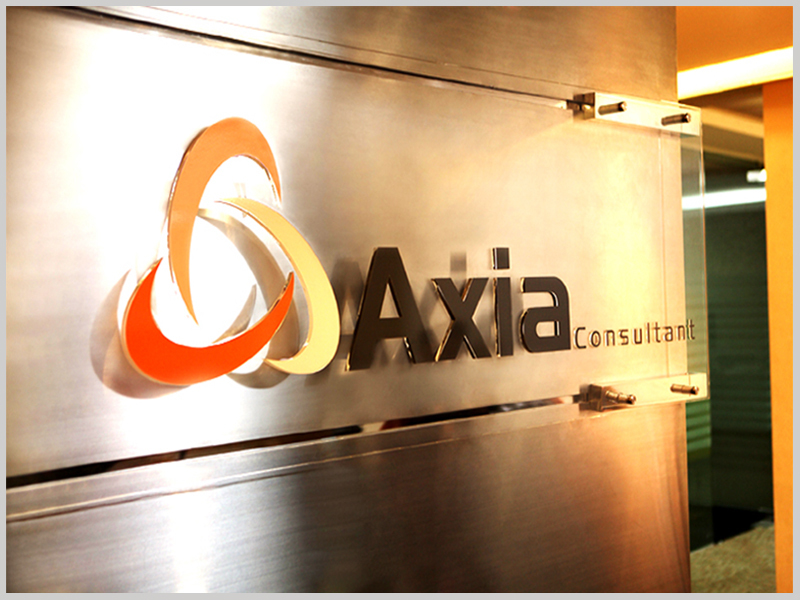 Axia Consultant was established with the purpose of becoming the trusted partner for our clients by deliver excellent services. Hendry is a Partner in Axia Consultant. 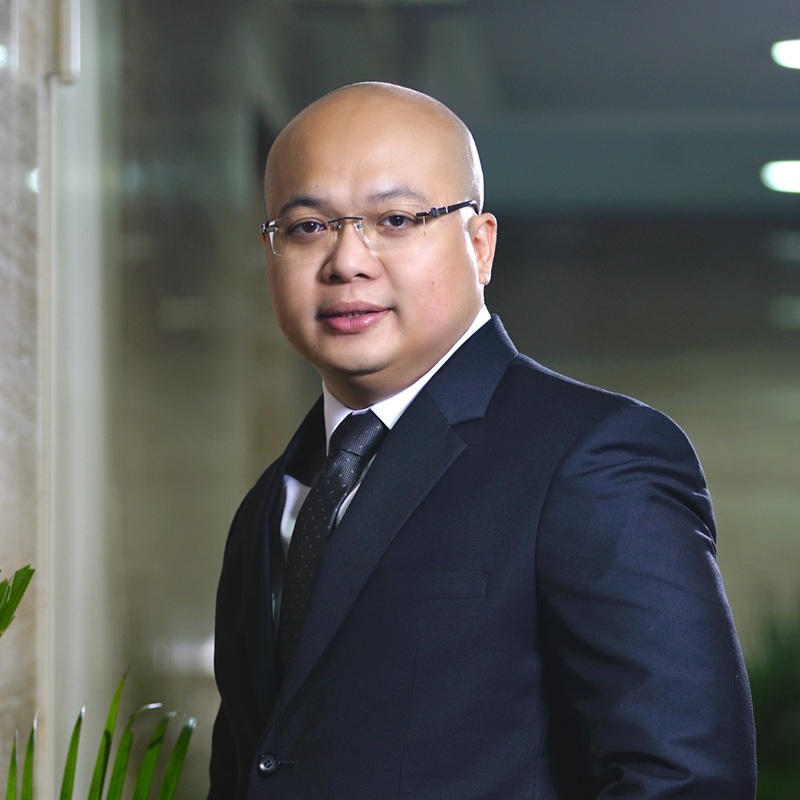 He has completed his Master degree in Management, majoring in Finance in 2010 from the University of Prasetiya Mulya Business School and Bachelor degree in Accounting in 1999 from the University of Atma Jaya Jakarta. He provides professional advices to clients in various industries regarding domestic and international tax issues. His experience includes representing clients in numerous Tax Advisory assignments on Tax Disputes, Tax Due Diligence, Tax Compliance, Tax Refunds and other Tax Issues. Prior to becoming a Partner in Axia Consultant, Hendry worked for PB Taxand for 12 years and PT Smartfren Telecom, Tbk for a couple of years. He broadened his knowledge by attending a Regional Tax Training Program in Kuala Lumpur, Malaysia and Global Conference in Dublin, Ireland. He is Registered Tax Consultant with Certificate C License and holds a Tax Attorney License from Indonesian Tax Court. He is a member of the Indonesian Tax Consultants Association (IKPI). Gina is a Partner in Axia Consultant. She obtained her MBA General Management degree from IPMI Business School and her Bachelor degree in Accountancy from Divine Word College of Legazpi, Philippines. 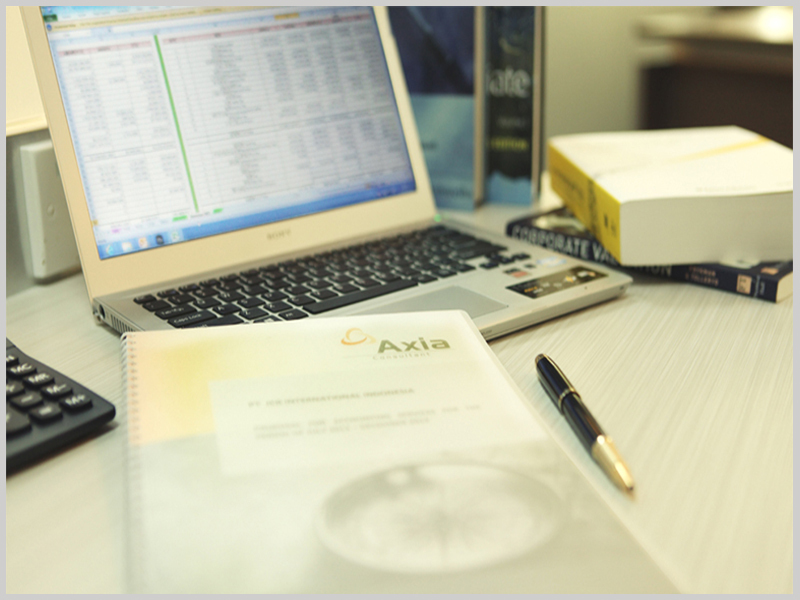 She provides non assurance services such as management consulting, inbound investment consulting, agreed upon procedures, financial statements compilation, accounting and bookkeeping services to Axia’s clients. Prior to joining Axia Consultant, Gina has over 15 years of experience in assurance and advisory services. Her audit experience was obtained from big four and mid-tier firms such as KPMG, Grant Thornton, PKF and DFK in three countries i.e. Philippines, Indonesia and Singapore. Gina is a member of the Philippine Institute of Certified Public Accountants. Gina’s past clients included publicly listed companies, multinational entities and, locally established small and medium sized enterprises.